Why download Songzilla Music Streaming? Stay tuned to your favorite songs and tunes from all over the world all the time wherever you go.! Download this community-based music streaming app "Songzilla Music Streaming" app and have your own mini pocket music player. The app contains a huge list of the latest tunes and songs. "Songzilla Music Streaming" is the best music collection app with all the latest and trending tunes. The huge list of songs is nicely categorized among various categories like Artists, Genres, Albums and lot more which makes it easier for you to select your favorite tune. 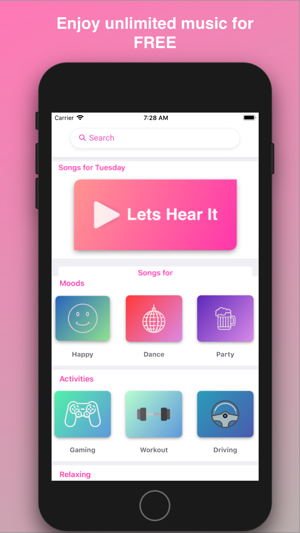 You can also create your own playlist of your favorite songs or also listen to tunes from the existing or public playlists available in the app. With "Songzilla Music Streaming" in your pocket you can listen to any song anytime and from anywhere by streaming the song online. It is very simple to add the songs, just select your preferred song from the huge collection, create playlists and listen to these songs playlists. 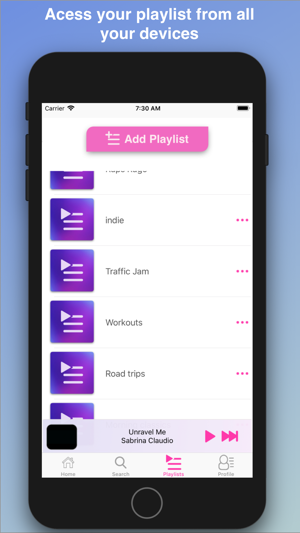 The music streaming app also features the option to allow you to search and play songs based on artists. 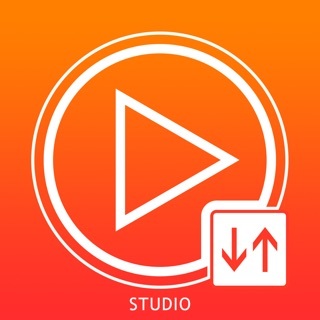 Get the app immediately and convert your smartphone to a mini music player. Enjoy the songs all the time and organize the party without a second thought. Play the DJ Mix playlist from the app and start partying. You can also play the melodious songs to hear during the night. 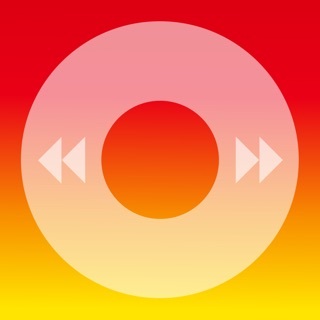 "Songzilla Music Streaming" is the best and perfect app to start your day with and end your day with. Enjoy your life and create wonderful memories with your friends by playing the songs on any occasion from "Songzilla Music Streaming". We are constantly working hard on making the “Songzilla Music Streaming” app better and more useful for you. Please feel free to email us for any queries/suggestions/problems or if you just want to say hello. 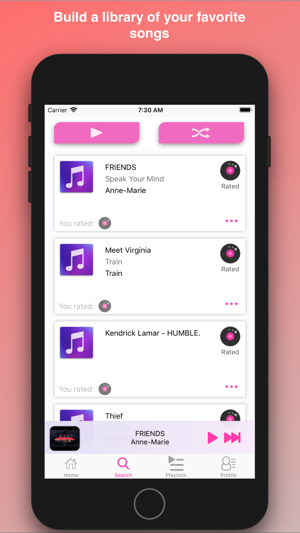 If you have enjoyed any feature of the “Songzilla Music Streaming” app, do rate us on the app store and share among your friends. This app makes me want to cancel my Spotify subscription. I can’t believe it’s free and actually has music from top artists. I love the curated playlists and songs of the day. I’m always looking for new music so this app is perfect!